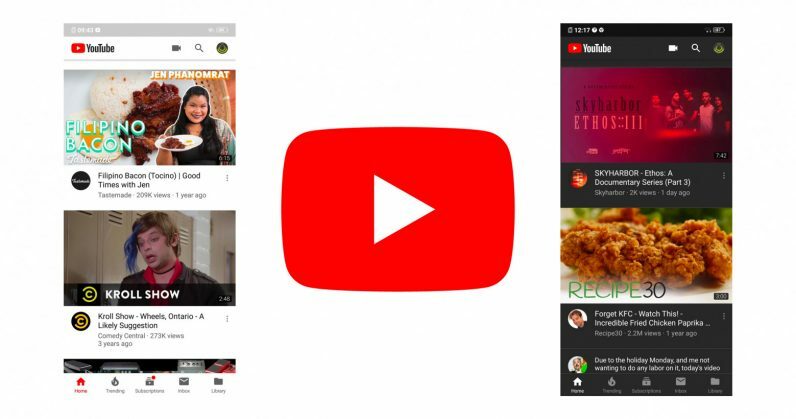 YouTube’s dark theme had begun rolling out to a few lucky Android users at the end of July, but it seems like it’s finally becoming available more widely with the latest version of the app. Android Police noted that the feature requires version 13.35.51 to work. You can either try updating the app via Google Play, or grab the installer to sideload from APK Mirror (opt for one of the nodpi versions on that page). To turn it on, tap your profile icon at the top right of the screen in the YouTube app, then head to Settings > General, and then flipping the switch on the Dark theme option there. In case you don’t see the option, try closing the app from the list of running apps on your device and restarting YouTube. If it still doesn’t show up, try changing your location to United Kingdom on the same Settings > General screen and then restarting the app. The dark theme is certainly easier on the eyes if you’re using the app after dark, or in bed. It’s also available on iOS, its mobile site, and desktop.